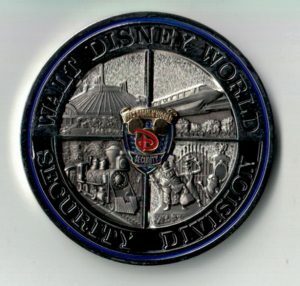 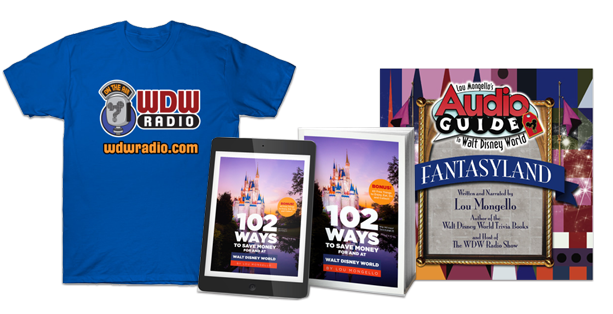 What are Walt Disney World Challenge Coins? 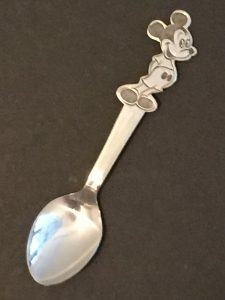 Wednesday, August 1st, 2018	Comments Off on What are Walt Disney World Challenge Coins? 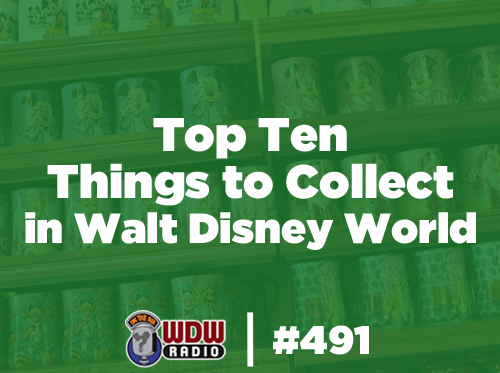 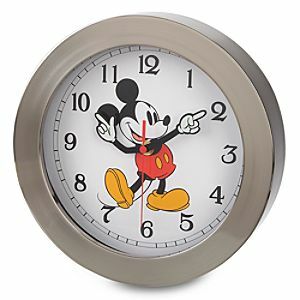 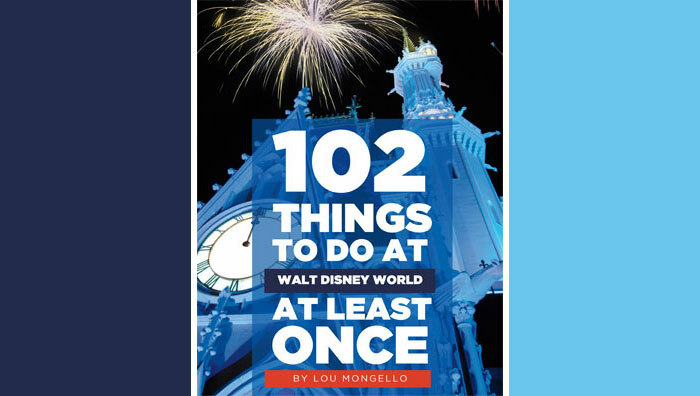 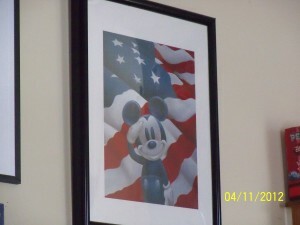 Disney Collector’s Corner: Disney Collectibles in Unexpected Places!